Take that bright Tutti Fruitti pout to the next level with the Playful Plum pencil. Turn the heat up by teaming these to colours to get an exotic colour that will have you dreaming of spritzers in a tropical resort! 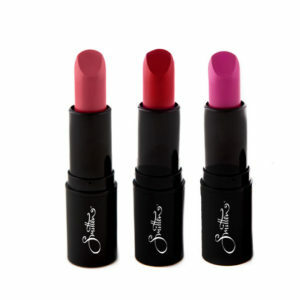 Line your lip line or shade the whole lip under the lipstick. With this kit you are getting x 3 looks with only 2 products.